So since today is Monday I wanted to have a more lighthearted post. So I want to know what is your favorite OTP’s. For me I have a few but I guess my top 4 have to be from the shows Sailor Moon, Pokemon, Inuyasha, and Bleach. From Sailor Moon it of course has to be Serena/Usagi and Darien/Mamoru. 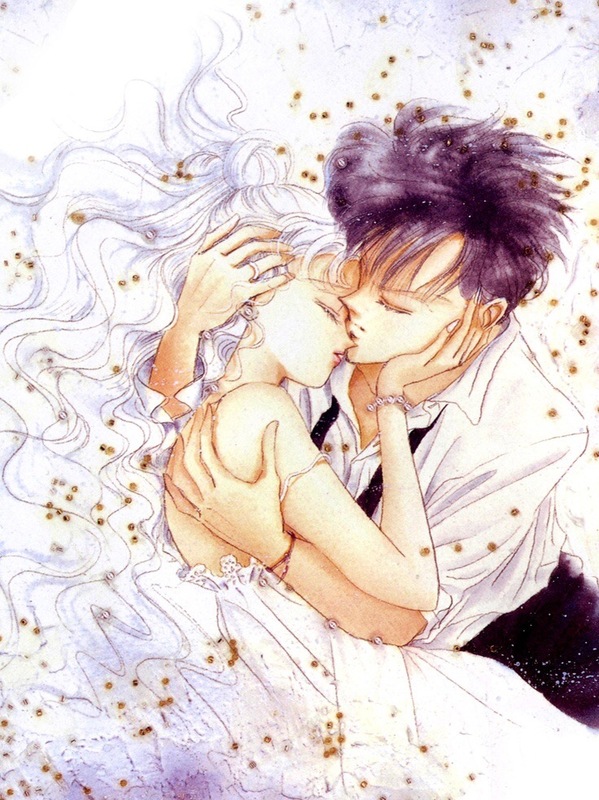 For me it’s just that they were the first anime couple that I completely adored!!! 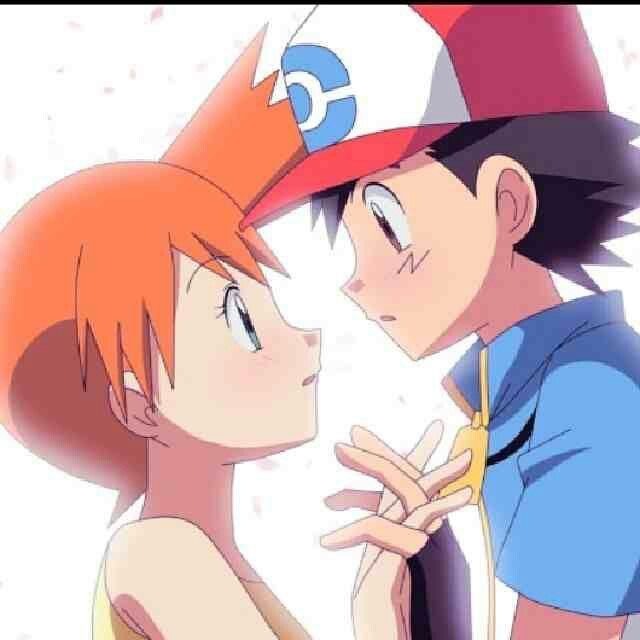 For Pokemon it is no surprise that I chose Ash and Misty. 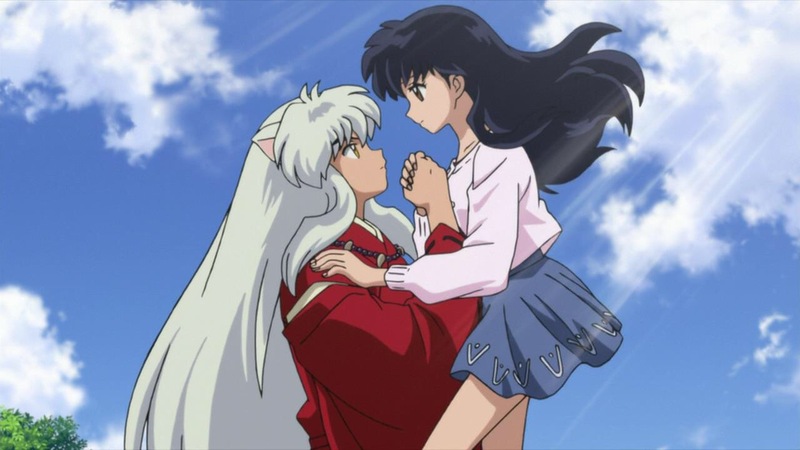 Now Inuyasha it is of course without a doubt Inuyasha and Kagome. Everyone was waiting for these 2 to kiss or get together so when they finally did it made me one very happy girl. 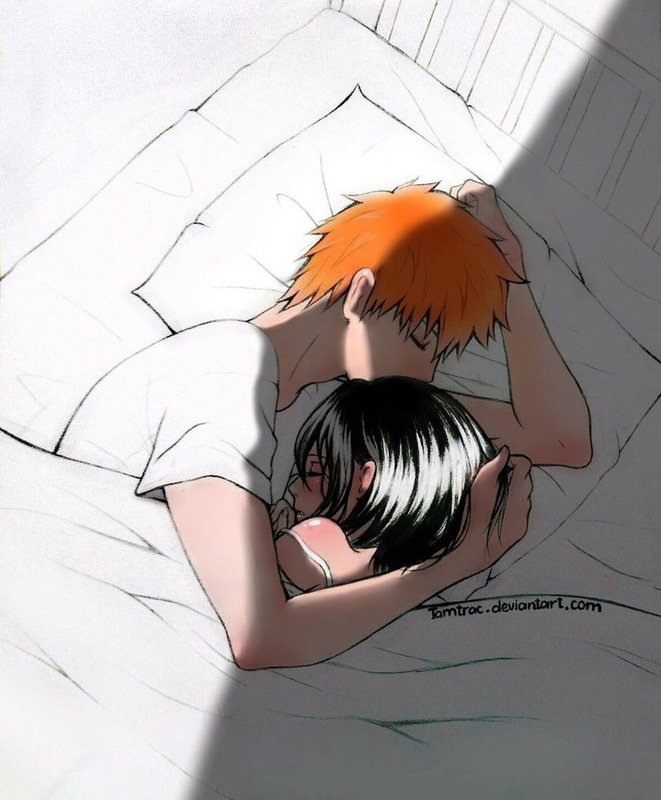 So when it comes to Bleach it still is a bit of a debate as for if Ichigo ends with anyone who would it be. But I think it’s going to be Rukia so I’m going with that. But those are some of my favorite OTP ‘s so tell me what’s yours? Comment down below and let me know. I can’t wait to read them. 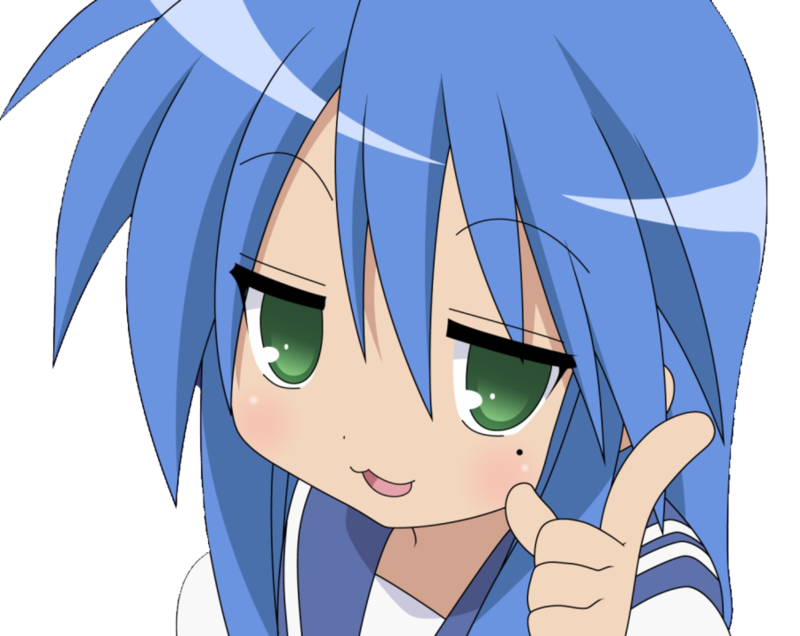 i don’t know about everyone else but I would love if I could have an anime character as my best friend! But have you thought about who it would be? 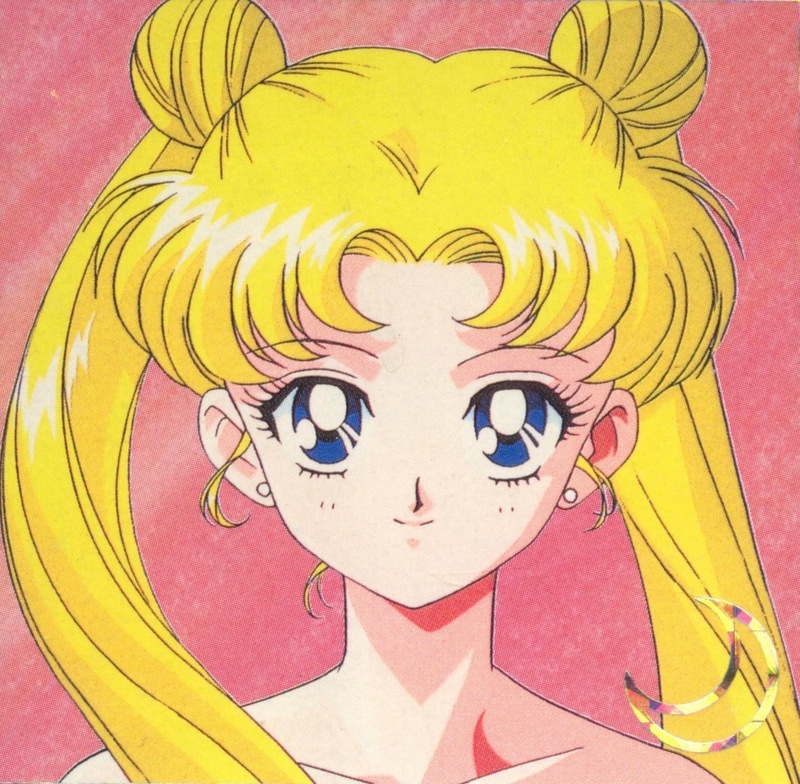 Well I thought long and hard about mine and I honestly think my anime BFF would be Usagi Tsukino from Sailor Moon. I think we would have lots of fun just hanging out and going on lots of different adventures although I would have to make her study from time to time. But who would be your anime BFF and why? Comment down below and let me know! I can’t wait to read all your comments! 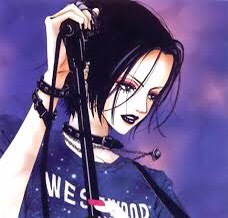 Day 13: Anime Character Your Most Similar To? 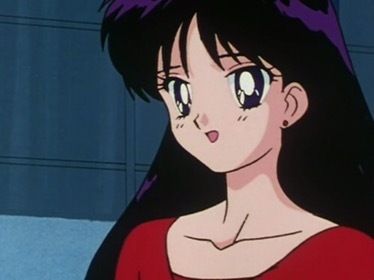 Hmmmmm the anime character that I’m most similar to has to be Usagi Tsukino also known as Serena Tsukino from the anime Sailor Moon. I feel like I’m similar to her because I’m very clumsy, love food, and at times I can be lazy. But besides those traits I’m also very loyal to my friends, love all things involving romance, and love being around and making new friends. Even ones that people may not like. 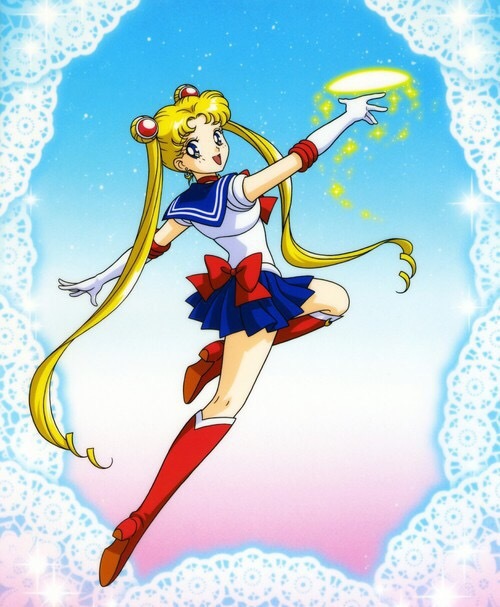 So that’s why I feel I’m like Usagi Tsukino. So let me know what anime character you feel your most similar to and comment below to let me know. So that ends day 13 of 30 of this anime challenge. Day 4: Favorite Female Character Ever? 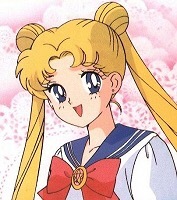 I have to say that my most favorite female anime character has to be Usagi/Serena from Sailor Moon! I just love how loving she can be to her friends. I also love that she is really clumsy, loves food, is boy crazy, but also can be very strong. She has her faults which makes her even more lovable and just like a regular girl like us!